A revolutionary wellington for Fitness walking and Adventure. Marled stretch upper with a SUPERDRI Shearling Lining and VIBRAM SPHIKE sole. 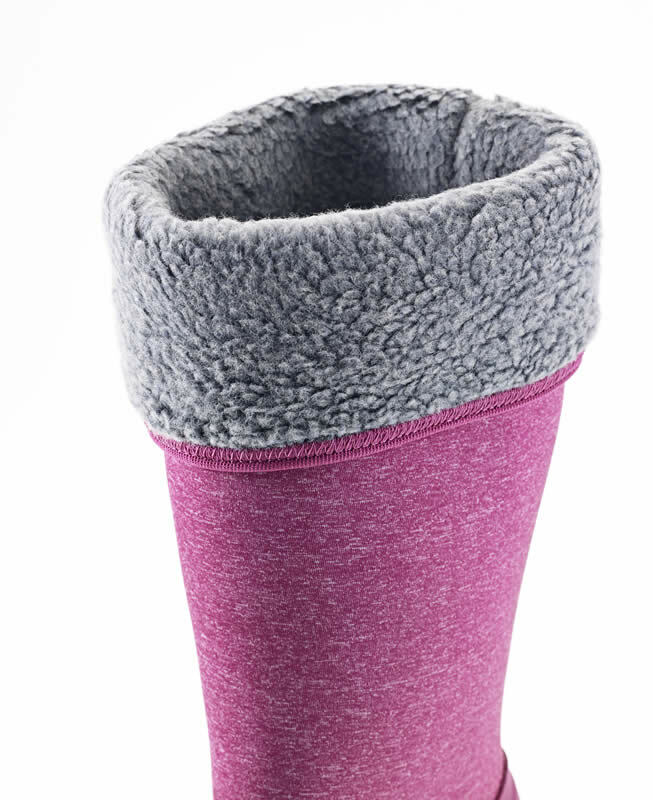 4.0 Technology, with a simple centre seam gives all round foot comfort and insulation below -20ºc to +20ºc. Underfoot the 6mm NITROCELL footbed provides a soft cushioning for an athletic shoe feel. A million microscopic nitrogen bubbles that insulate the wearer from cold surfaces. 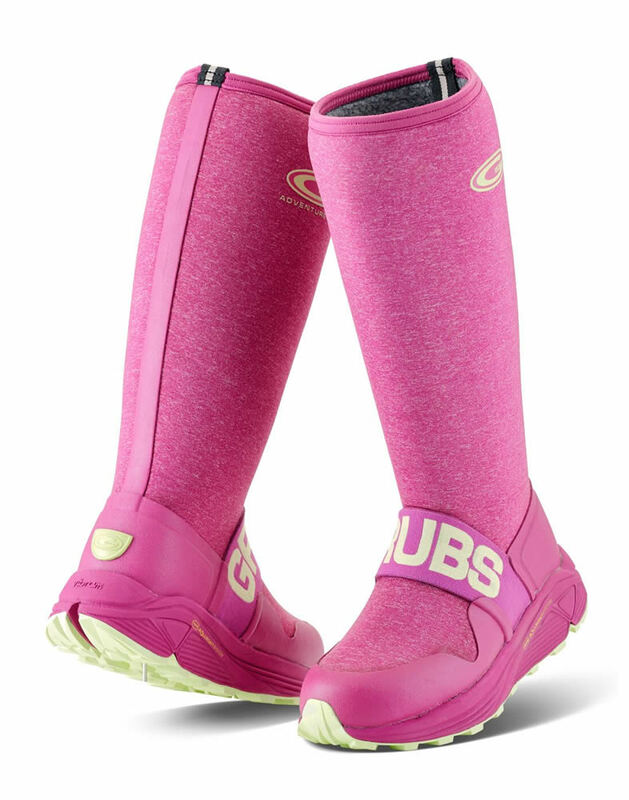 VIBRAM RollinGait technology allows te boot to roll with the action of walking to reduce fatigue and gives daylong comfort. The new VIBRAM SPHIKE (XS-TREK rubber) outsole, gives superior grip on a variety of surfaces, ROLLINGAIT technology means the ADVENTURE 4.0 rolls with the wearers foot rather than expending energy flexing the boot. Less vertical compression in the heel reducing lower leg fatigue. SUPERDRI Shearling lining is a hard wearing, wick moister away from the wearer’s foot to prevent a sweaty and uncomfortable feel. It is fungus and rot proof so will not smell like cotton-lined boots. 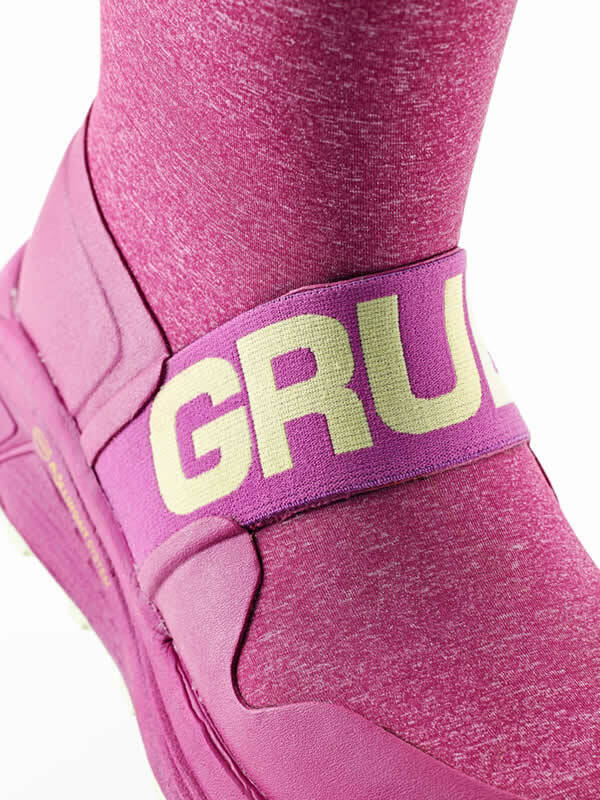 Unique POWERBAND, holds the heel into the Support cradle of the sole for ultimate stability.